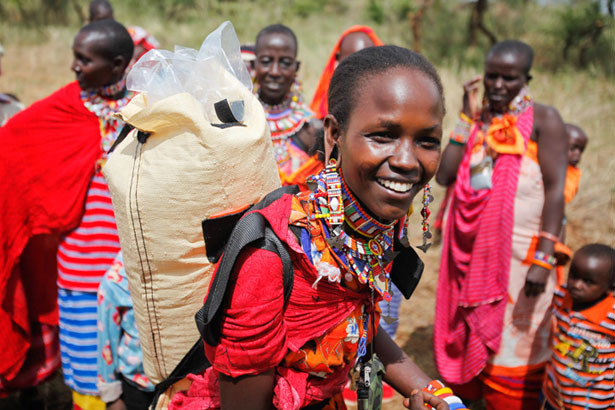 There are billions of people are having difficulty in getting access to clean water in their homes, they usually have to walk more than 3.5 miles just to get water to their home using buckets and old cans. 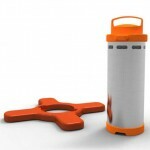 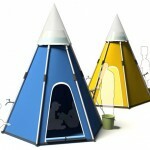 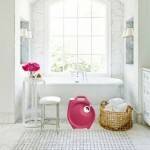 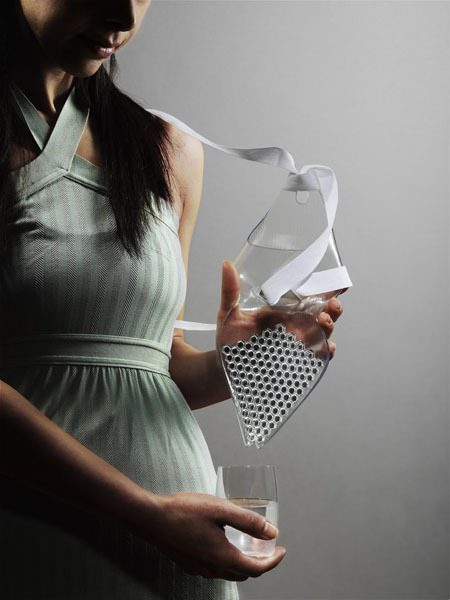 PackH2O offers an easy way to carry water, this innovative design was inspired by the 2010 earthquake in Haiti. 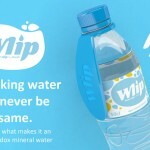 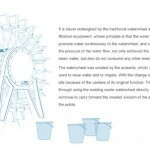 This concept water backpack attempts to solve global clean water crisis with one backpack at a time, it gives people the power to easily transport their own water instead of using a bucket or cans. 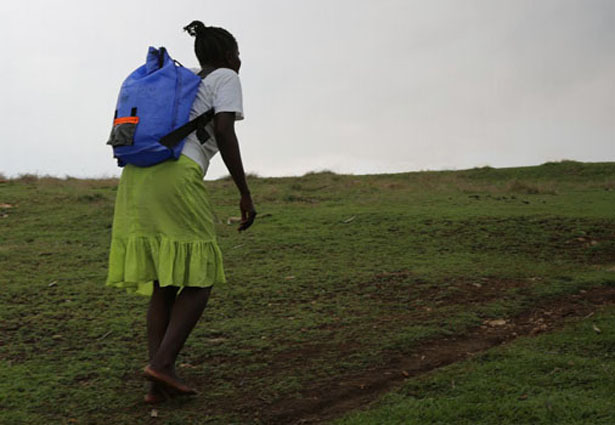 This backpacks are lightweight and features removable liner which can be sanitized using only sunlight. 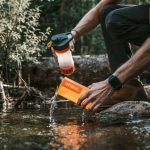 The outer shell is made from puncture-resistant material to ensure that clean water is transported from the source to home safely and easily. 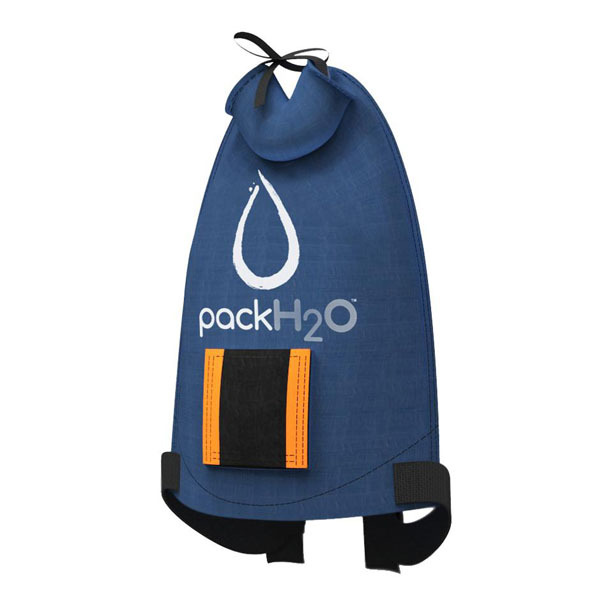 The design of PackH2O Water Backpack relieves the physical stress of carrying water by distributing the weight evenly on the wearer’s back. 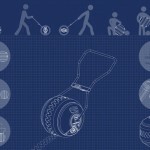 It’s so simple yet so smart. 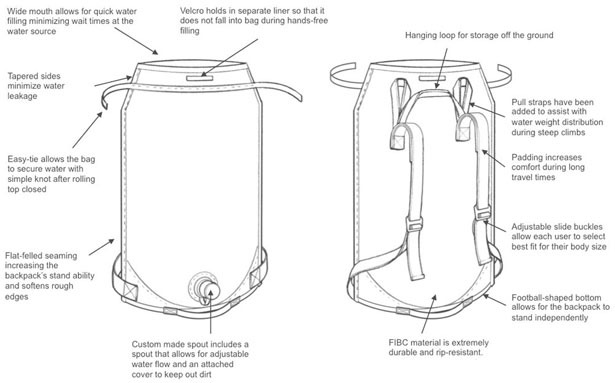 Tagged as carrying clean water, carrying water, sustainable design, transporting water backpack, water backpack, water source.